Love to sip a cup of hot black tea every day? Ever thought that your favorite cup of black tea can do more wonders than just rejuvenate and refresh you in the morning? Yes, it’s true…black tea has been revealed as a source of multiple beauty benefits. Its high content of antioxidant is recognized as a natural beauty factor that adds glow, attractiveness and radiance to your skin. Over the last few years, there has been a growing trend in consumption of black tea globally. Considered as extremely popular, black tea is prepared by drying the leaves thoroughly so that it loses all moisture. The leaves are then rolled through high temperature with help of machine or by hand to drain away all moisture from it. 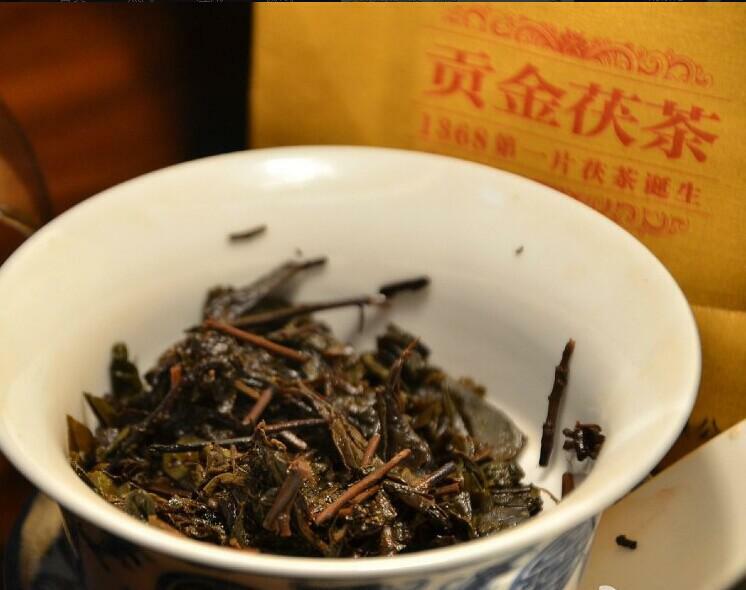 Finally, the leaves are arranged as per its size to make the best of black tea. However the name ‘Black Tea’ is derived from the fact that it’s liquor is dark in color. 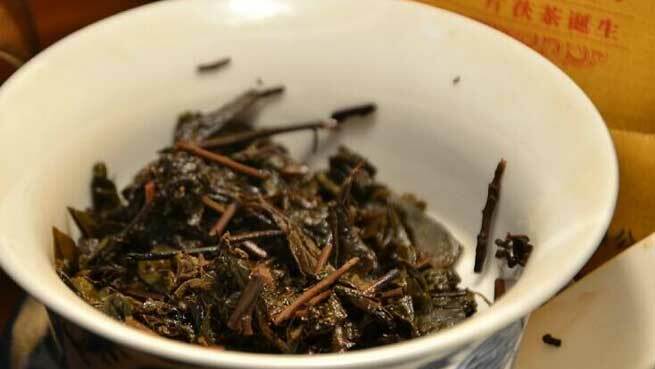 Read Also – Can Green Tea Help With Hair Loss? 1. If you are suffering from dry skin problem, black tea can add moisture to it. Dip some black tea in warm water and wash your face with it to feel refreshed and recharged. It adds an instant glow to the skin along with removing all impurities of skin successfully. 2. For your hair also, black tea can be the handy help. Instead of throwing away the used tea bags, soak it in water for an hour. Now use this water to rinse your hair and get shinier hair instantly. Black tea also prevents split ends and hair damage. 3. Tired and stressed with work pressure? If you hate those swollen and puffed eyes that reflect your inner strain and sleeplessness, black tea bag can again be your savior. Put some tea bags in the fridge and get it chilled; place it on the swollen area under the eyes and enjoy quick relief. Black tea has caffeine element in it which contracts the blood vessels, thus reducing black patches and puffiness in a jiffy. 4. Black tea also acts as an anti-infective solution that soothes the skin properly. After shaving, man can press a chilled black tea bag on their face to get relief from rashes, itchiness and redness. 5. Apart from all these, black tea is also effective in reducing problems of ‘sweaty foot’. Its anti-bacterial properties close the pores of the foot, thus preventing frequent sweat. Boil some water in a container and immerse black tea bags in it for some time. Now soak your feet in this water to get rid of foot odor easily. 6. Black tea also helps reduce spots, acne, blisters and uneven skin problems with ease. Its natural astringent property cools and tightens the sensitive skin of face in a comprehensive manner. In mosquito and bug bites also, black tea is a big healer to bank on. 7. It is loaded with diverse nutrient values such as vitamins C, vitamin E, flavonoids and carotenoids which fight with various health problems effectively, thus adding to your beauty from within.